April 16, 2019 9:36 am. 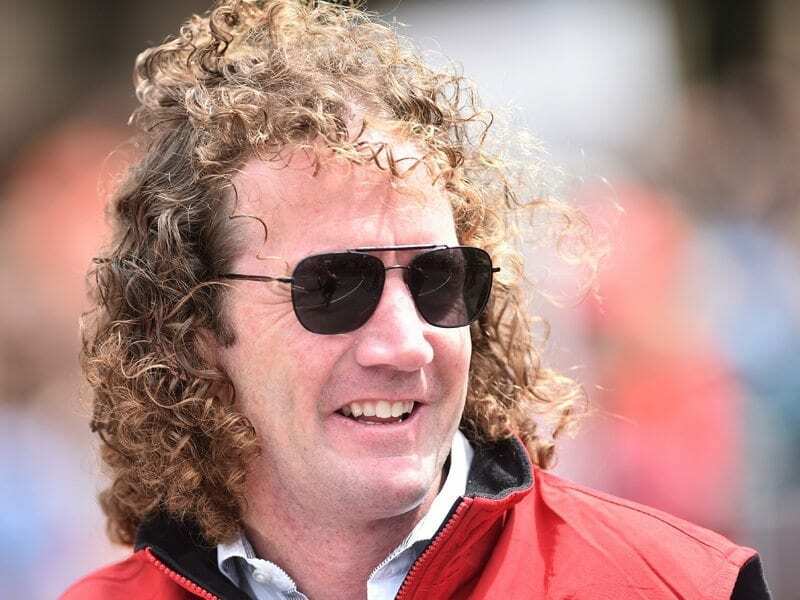 The punters have come hard for Ciaron Maher and David Eustace first-starter Exquisite Beauty at Bendigo today after a number of big bets saw the filly move from $7.50 into $2.10 at online bookmaker Sportsbet. The well-bred filly out of Zoustar has had the two trails to date, with the latest an eye-catching third at the beginning of the month at Cranbourne over the 800m. The big bets has continued to come for the debuting two-year-old. TAB’s Nick Quinn reported that $20,000 had been placed on Exquisite Beauty at the $5 quote yesterday, while another bet of $10,000 at $15.75 sees a multi running with the Maher horse and the Anthony Freedman trained Tides, who at the time was paying $3.50. Tides is into $2.35 at online bookmaker Neds following a similar plunge. TAB’s Dave Stanley tweeted that the money has continued to come for Exquisite Beauty. Some massive bets rolling today at Bendigo on Exquisite Beauty in Race 1. The Melbourne Cup is the race that stops a nation, but we reckon The Bendigo Cleaning Maiden over the 1100m might be the event that stops work productivity come 1.30pm.